What Is a Loan Term? A mortgage loan is a type of long-term loan. A loan term is the span of time over which a loan is taken out and repaid, and it can vary greatly depending on the nature of the loan. All of the loan money is usually paid back in full by the end of the term, but sometimes a new loan can be taken out, the term can be extended, or the loan can be negotiated a second time. A loan term is different from the terms of the loan, which refer to the legal requirements for repayment and other loan conditions. The loan's term can affect many of the loan conditions, including the amount of money issued, the interest rate, and the schedule of repayments. Both short-term and long-term loans are available to individuals and businesses. Short-term loans usually include lines of credit, credit cards, and working capital loans, and they usually contain a loan term of one year or less. Small businesses frequently take out short-term loans to finance the costs of general upkeep or tide themselves over through a seasonal dip in revenue. These loans generally tend to have a shorter time frame because the company is secure in its ability to repay the loan in full once business picks up again. Long-term loans are generally used for more expensive financial goals, such as starting a company, purchasing expensive equipment, or buying a house or car. These include mortgages, car loans, and educational loans. A longer loan term means proportionally lower monthly repayments when compared to other loans. Banks tend to profit more from loans with longer terms, but they also take on more risk with these loans. Since these loans have an extended term that can last years or decades, compounding interest rates increase the total amount due at the end of the loan term. As a result, the total interest paid back tends to be higher with long-term loans. Interest rates tend to be higher with short-term loans, and they are less risky for banks because the total loan amount tends to be lower. Various other loans will have different requirements that relate to the loan term. Balloon loans usually offer low monthly payments at the start of the loan term and have a significantly larger sum due at the very end of the term, a payment schedule that differs from the traditional monthly repayment scheme. Other adjustable rate loans will have varying interest rates and payment amounts that can increase or decrease over the course of the loan’s term. What Are the Pros and Cons of a Balloon Loan? What Are the Pros and Cons of a Balloon Car Loan? What Is an Add-On Loan? How do I Choose the Best Loan Modification Attorney? 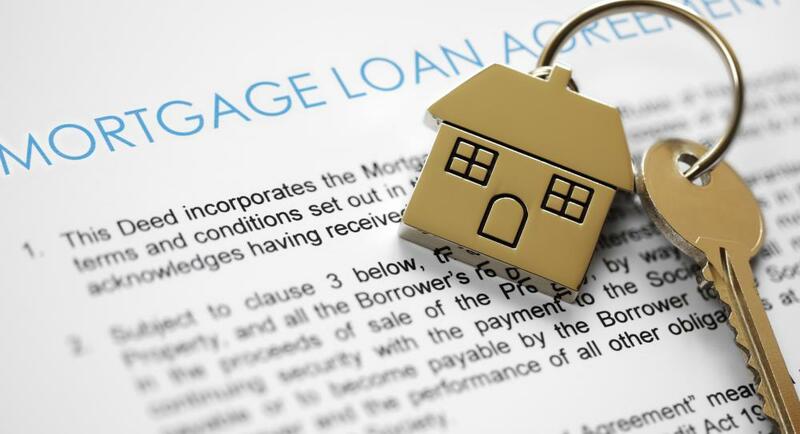 What are the Different Types of Loan Modification Programs?